For the launch of Surface Pro 3 Microsoft isn’t playing around. Adobe showed off a new version of Photoshop CC it has in the works that is specifically for use with a touchscreen and stylus. Oh and by the way don’t expect this to be some half done product, icons and other UI have been double to make it easier to tap with a finger and simple gestures to zoom in and out work perfectly. 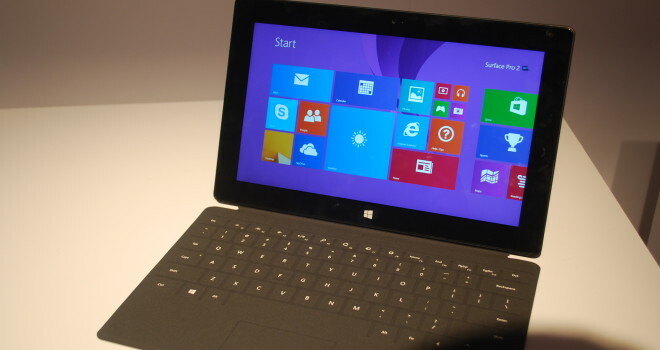 Not only that but this version should be ready to support High-density display of the new Surface. This is great because the lack of touch and high-density display support has been a bit of a pain point.